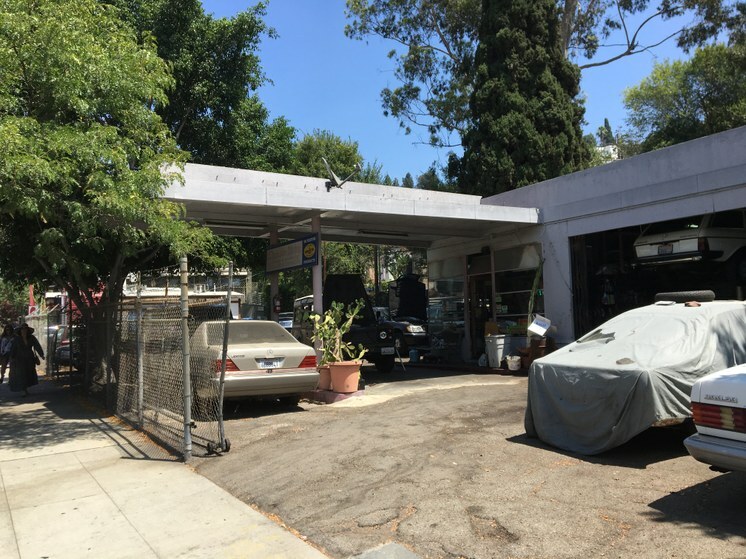 If you visit the corner of Silver Lake Boulevard and Effie Street, what you see is a yard filled with rather aged-looking vintage automobiles. In between the cars and the overhanging branches you can see a one story, grayish building with a large overhang and horizontal strip windows. It’s not one you would immediately notice, though on closer inspection you see that it does bear the hallmarks of California’s Streamline Moderne architectural style and a reflection of Southern California history. This is just one of many examples of folks in Los Angeles arguing over whether to save an old building or build something new on it. Angelenos saw the same argument play out over the Frank Gehry-designed 8150 Sunset Boulevard project when preservationists fought to save the 1960 Lytton Savings Bank designed by Kurt Meyer. This has also played out at CBS Television City, designed by William Pereira. In a compromise CBS and the LA Conservancy arrived at a deal that would allow for some of the site, including the landmark main building, to be preserved while allowing development on other parts of the property. The architect Barbara Bestor has built a lot of projects in Silver Lake and serves on the board of the LA Conservancy. 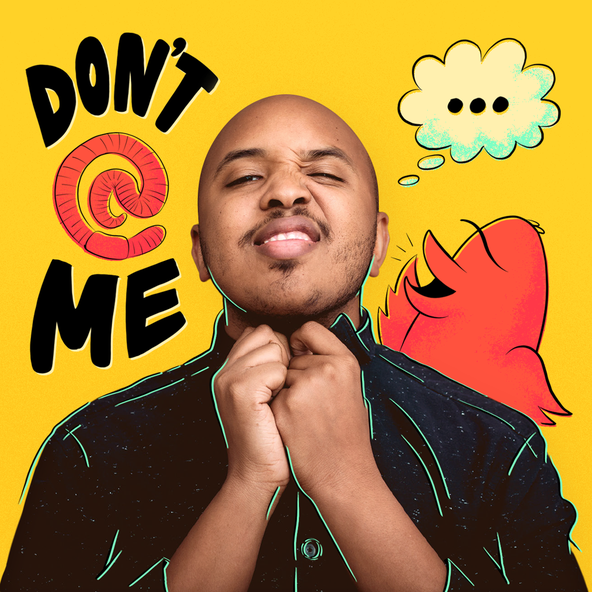 “I would say a project like this probably isn't about where it is. It's an amazing little typological gem of a 1940s gas station but it represents something that was ubiquitous around the L.A. basin. So its location isn't really a part of its historic value,” Bestor said. Bestor told DnA that in her view the best idea would be to save the building but move it and allow some well-designed multi-family building to go ahead on the site. That’s partly because the city needs more housing and partly because the proposed housing would have retail on the ground floor which enhances the street life in a way that the current repair shop does not. Councilman Mitch O’Farrell’s office is rumored to be working on a compromise that would relocate the gas station to another site. Meanwhile, LA’s Cultural Heritage Commission has voted 3 to 1 to recommend making it a historic monument. The final decision will be made by the City Council. Historic buildings can still be altered or even torn down under Los Angeles city rules but the rules allow additional review before that happens. And that upsets proponents of building more housing like Mark Vallianatos, who says that historic preservation rules are being, in his words, “weaponized” to try and thwart development. 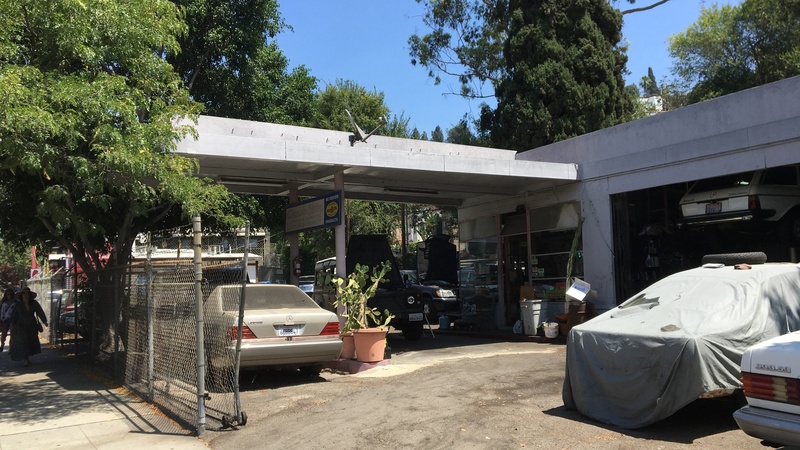 The Silver Lake Texaco Service Station could gain landmark status, but the owner wants to demolish it and build housing on the site. Photo by Avishay Artsy.